Department for Cooperative Societies regulatory functions. No schemes are implemented. 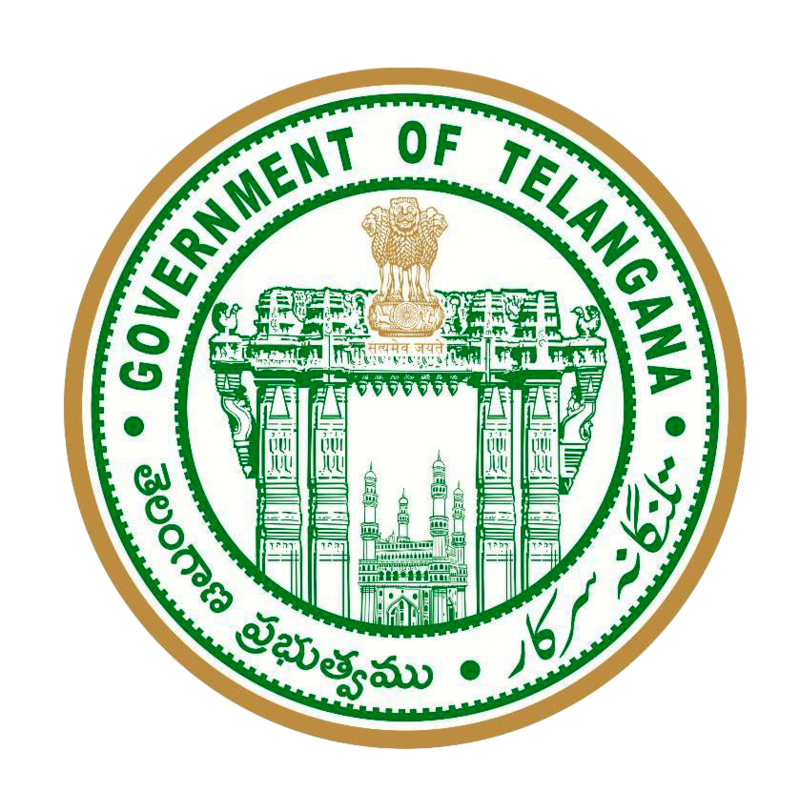 Cooperative societies regulatory functionaries under Telangana Coop. Societies Act 1964 and MACS Act 1995. Audit of all Coop. Societies including Functional Registrar’s Societies. Enquiries, Inspections & Surcharge under Section 51, 52 & 60. Liquidation of the Coop. Societies. As per Telangana Coop. Act & MACS Act other functions.